The Ephrata Field Office of the Bureau of Reclamation (EFO) maintains a 24/7 Irrigation Operations Center for the Columbia Basin Project (CBP) during the nine-month irrigation season using a combination of Canal and Reservoir Operators (Operators) and night Monitors (Monitors). 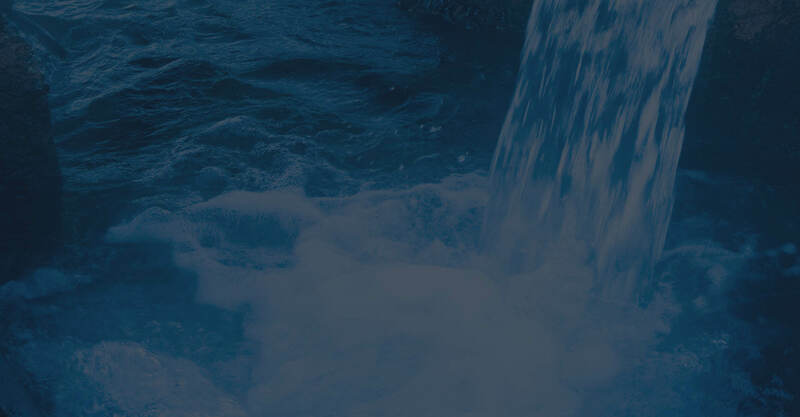 Operators use the CBP Supervisory Control and Data Acquisition (SCADA) system to adjust flow rates in canals, respond to hydropower plant and pump plant outages, monitor canal levels, and manage the three CBP reservoirs. The Operator on duty is on call 24/7 to respond to any incident in the CBP system. During swing and graveyard shifts, Monitors report to the Operator and/or Columbia Basin Irrigation Districts (CBIDs) immediately in the event of a critical alarm. Historically, both Operators and Monitors have been physically stationed at EFO. Staffing the graveyard and swing shifts has been difficult in EFO. As a result, in 2017, EFO initiated discussions with the three (South, East, and Quincy) CBIDs to transition the graveyard and swing shift monitoring duties to the Grand Coulee Power Office (GCPO) Security Dispatchers. The GCPO Security Dispatchers already monitor security-related items at Grand Coulee Dam and Hungry Horse Dam 24/7 year-round. Because Grand Coulee Dam is part of the Columbia Basin Project, some of the infrastructure needed to transition these duties was already in place resulting in a relatively straightforward transition of the technological aspects. The transition of night monitoring shifts to GCPO has taken place over three phases: (1) training, technical upgrades, and testing; (2) a “soft transition”; and (3) a “hard transition”. Prior to the start of the 2018 water season, all GCPO staff had classroom training and were provided one-on-one support during the first few weeks the water season. The installation of a SCADA computer, phones, and the radio system at GCPO was completed by March 2018. The EFO SCADA team worked closely with the East CBID Communications shop to ensure full functionality of the new radio over internet protocol devices that provide radio communications between GCPO, EFO, and the CBIDs. Once CBID frequency license updates were obtained in August 2018, EFO transitioned the CBP irrigation system swing and graveyard monitoring shifts to GCPO; first with a “soft transition”, during which time EFO staff-maintained presence in EFO as backup Monitors with GCPO Security Dispatchers as primary Monitors, then a “hard transition”, at which point GCPO Security Staff were sole Monitors of the CBP SCADA system during grave and swing shifts. The roles and responsibilities of the Operator and Monitor positions have not changed, only the physical location of the person conducting the Monitoring duty. Operation of the CBP irrigation system remains in EFO. The Operator is still at EFO during the day seven days a week, performs nightly system checks, and is on call 24/7. Additionally, as of the 2018 water season, each Operator has a SCADA station at their residence to periodically check the system and verify alarms as they are reported by GCPO Security Dispatch. In addition to daily communication between the EFO Operators and GCPO Monitors, quarterly face-to-face meetings occur between GCPO and EFO to review communication protocols, training needs, and budget status. EFO is projecting cost savings to the CBIDs because of the reduced staffing in EFO and GCPO staff charging only that time required to monitor the system. This improvement to EFO’s business practices was accomplished through close coordination and collaboration between the staff of the CBIDs, GCPO, and EFO. The EFO Operations and Technical Services will continue to work in collaboration with the CBIDs and GCPO to ensure safe and effective operation of the CBP.